A message so important we went on television. CeloPay was featured on Worldwide Business with Kathy Ireland to highlight how we improve payment security while, at the same time, creating a refined and simple experience. Check out the video to learn more. Inboxes and fax machines full of these? Email and fax definitely aren't the most reliable and secure way to exchange payment information. 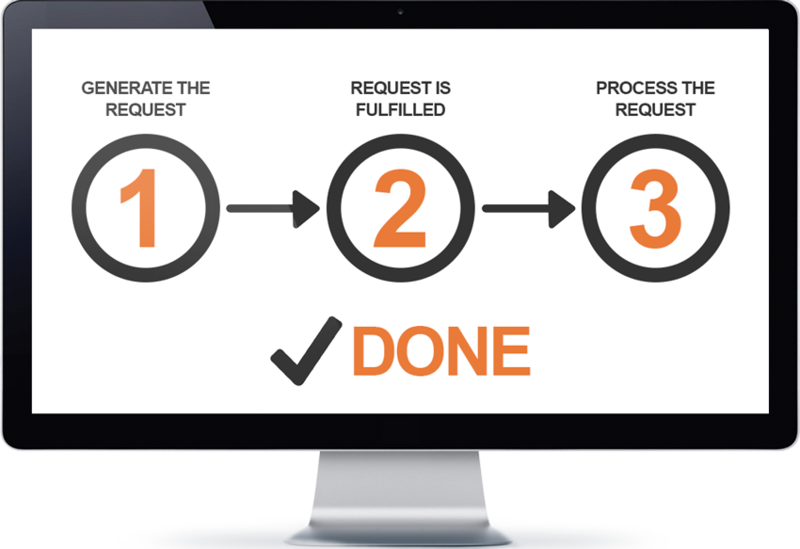 Let us show you how to collect payment details from your clients in three easy steps. Your employees and clients need a solution that is convenient and you need something that is secure. Good news. We're both. We'd love to provide you with a demonstration so you can see for yourself. 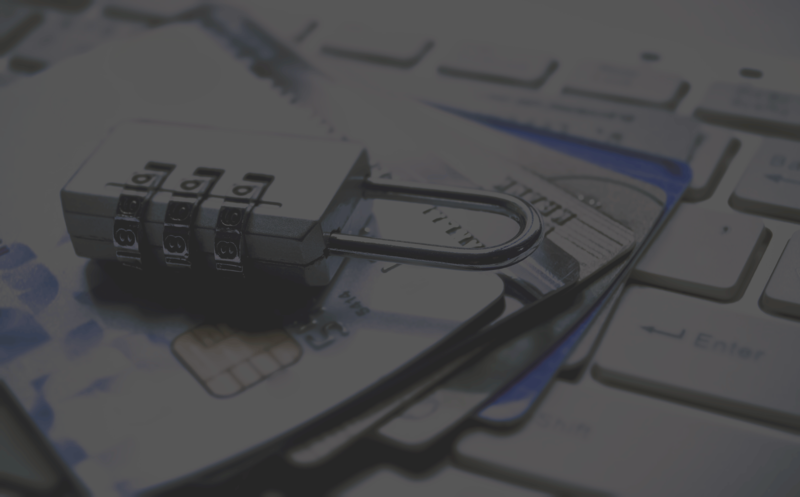 Data security and PCI compliance requirements can seem overwhelming and impossible. We've made it straight-forward and manageable. Let us tell you more about our security and compliance features. Are you collecting payment information from your clients using paper forms, fax machines or email? If so, we’re glad to meet you. Let us show you a convenient and secure alternative that your employees and clients will love. Today’s connected client often doesn’t have access to a fax machine and email transmission of payment information just isn’t safe.  CeloPay is a web-based application for securely collecting, storing and processing payment information from your clients. Our product is packed with features to help you streamline your processes while delighting employees and clients alike. 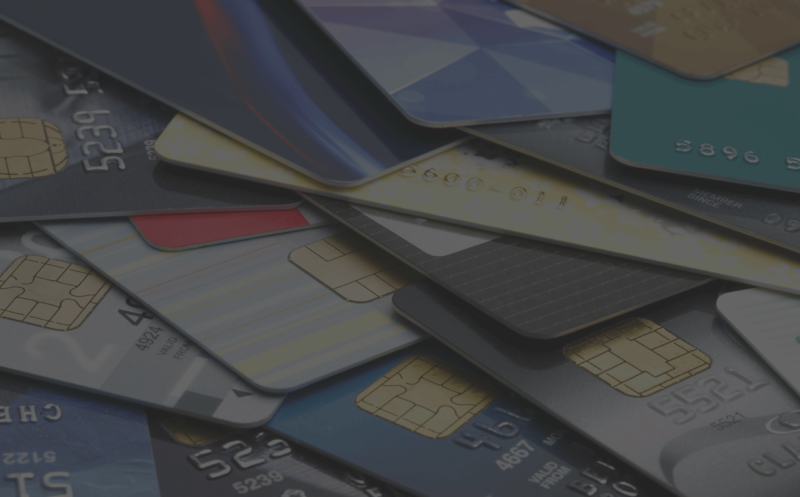 Whether you’re a hotel collecting third party authorizations or a medical service provider requesting payment information, CeloPay is right for you. Our product has been designed with flexibility, simplicity and security in mind. No matter your industry or process, if you need to collect payment information from clients, we can help. We’ve got the experience to deliver a solution that revolutionizes your business. CeloPay customers have processed countless billing information requests from clients all across the globe. 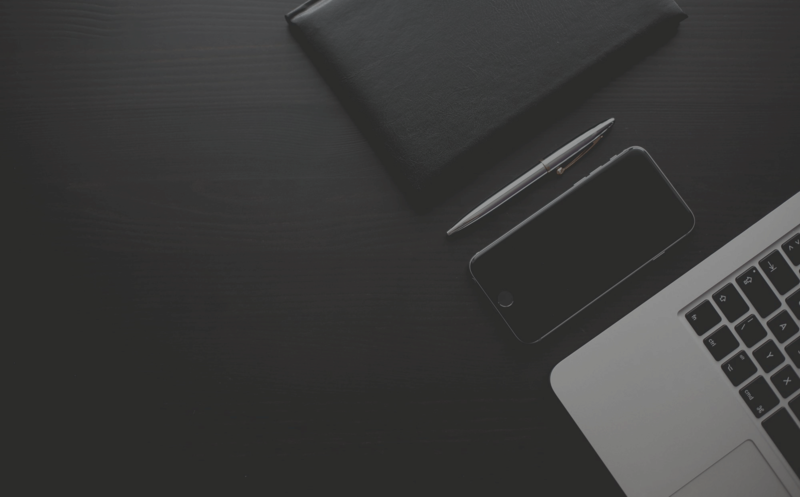 We know what it takes to provide a robust, feature-rich experience for you and your clients. A simple three-step process is all it takes to collect billing information from your clients. "We used to require guests to fax third-party billing forms and they always complained that the process was inconvenient and time consuming. Now we have a remarkably easy way to request this information. Our guests and employees love it!" "Wow - what a difference CeloPay has made in our operation. Our customers appreciate a convenient way to send their credit card data and the ability for us to securely store it is priceless. This product has transformed our operation." 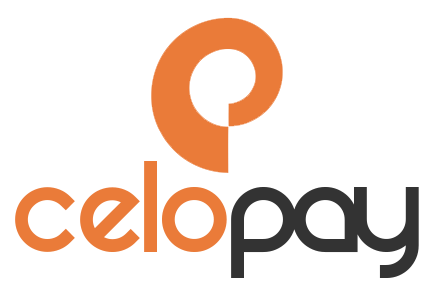 "Compliance is a huge consideration for us and CeloPay helped us to maintain that compliance while offering a convenient method for collecting payment information from our guests. Now we can make things easy for our guests and stay compliant at the same time." 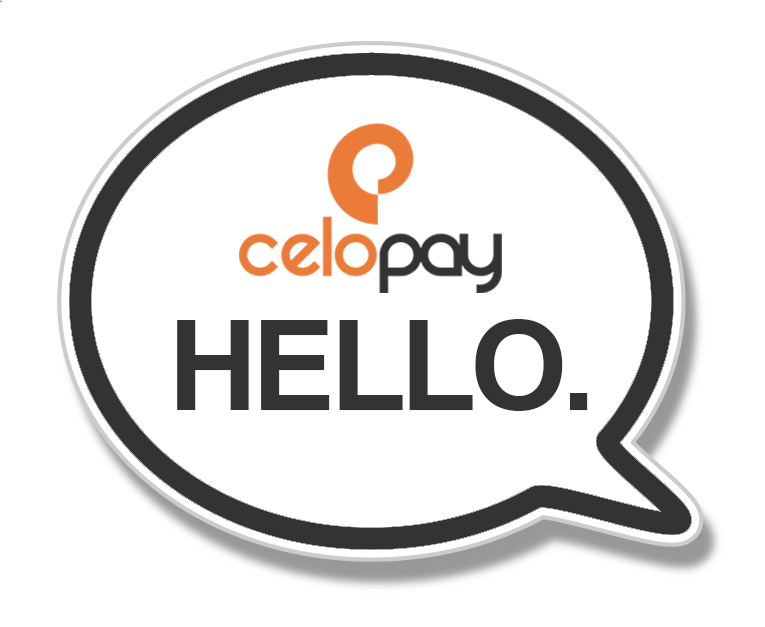 CeloPay is the only product developed from the ground-up with the specific purpose of collecting payment information. We understand your business and the need to streamline the payment collection process. No more faxing, copying, emailing or unanswered phone calls. A few clicks and you’re done. Designed with security and compliance in mind, CeloPay includes countless features to protect your information. Data security is always our top priority. As an entirely web-based solution, CeloPay enables you to request and receive payment information anytime, anywhere. Say goodbye to fax machines. It really is that simple. A convenient and secure solution that meets the demands of businesses and customers alike. Let us help you get started today! Keeping up with PCI compliance requirements while using traditional methods like fax and email is nearly impossible. At CeloPay, our product was designed around security with an emphasis on compliance. We’ve taken the hassle out of this cumbersome process to give you and your clients peace of mind. The security of your data is something we take very seriously.